Travel Tip: Take risks. Try something new. (Always remembering not to be fool-hardy, of course.) Don’t be afraid to push yourself beyond your comfort level when you travel. It can lead to some of your best adventures! “What in the world?” I stared down at the pile of shredded newspaper on the floor of our tent. 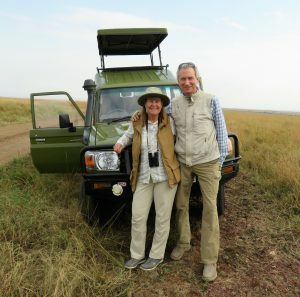 Rob and I had just returned from a day of exploring the zoological wonders of Kenya’s Masai Mara to find this mess. I picked up the largest pile of newspaper and discovered it was the wrapping around a carved wooden giraffe we had bought at the Nairobi Giraffe Center earlier in the trip. So far, there had, indeed, been no worries. 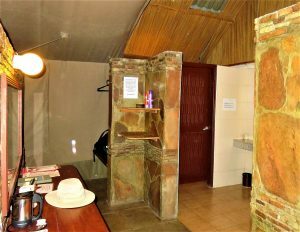 In fact, our first stop at the Karen Country Lodge in Nairobi had been downright luxurious – a huge bedroom with a fireplace, comfy couches, and a modern bathroom. 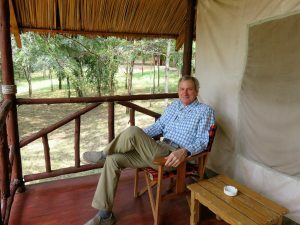 And in the Masai Mara, our first “tent” experience at Sentrim Mara Lodge was not at all what I thought of as tent camping. 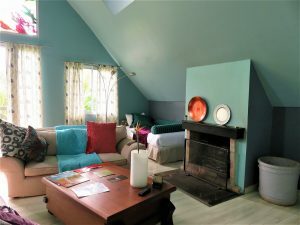 Yes, our room had canvas walls, but it was huge, with a high ceiling attached to a strong wooden frame, and an adjoining stone building containing a dressing room and bathroom with a modern shower. 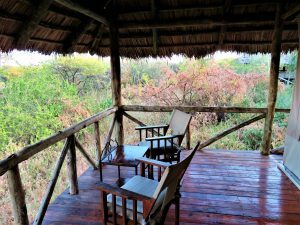 I could definitely get into this kind of camping – until I learned that baboons knew how to open the zippered exit to our balcony! Our tent cabin came complete with a deck overlooking the forest. A stone dressing room attached to the back of our tent cabin. With this new knowledge, my second night much less restful. I was now alert for any strange noise – and sure enough, I heard one. A loud rustling sound kept up for hours just outside the front door. Too scared to go investigate, I lay awake in the pitch black, imagining huge baboon fangs scraping away at the canvas. In the morning, I called a passing staff member to report the noise. He poked a stick into the rafters, then roared with laughter at my startled scream as a large bird flew out of the thatching under the porch roof. But by our third night, I was beginning to get into this unique experience. 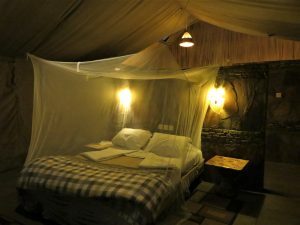 The safari drive memories were blotting out my silly fears, and I slept like a lion, curled up in my mosquito-netted den. A comfy den under the mosquito netting. 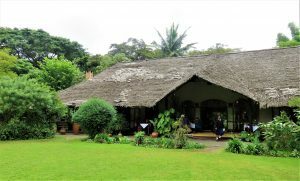 The gorgeous Moivaru Lodge in a jungle setting outside of Arusha, Tanzania had us back in the lap of luxury for one night on our way to Tarangire National Park. 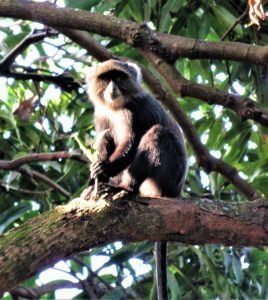 No baboons here – just adorable blue vervet monkeys swinging through the trees outside of the lodge’s restaurant. 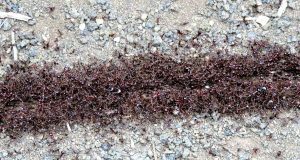 The “scariest” creatures on the grounds were the busy ants that marched across the path leading to our cabin. 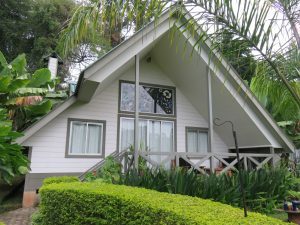 The rooms at Moivaru Lodge were individual huts scattered around the grounds. A tangle of ants across the path to our hut. We were back to tented camping at our next stop, the Burunge Tent Camp Lodge. 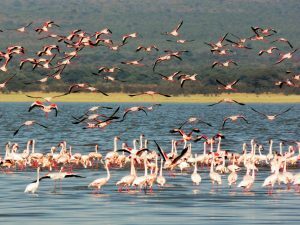 Once again, one could hardly call this “tent camping,” as we sat on our wooden porch overlooking Lake Burunge with its large flock of pink flamingoes. This tent was also on a high platform, with real beds, bathroom, and shower. I admit to being nervous walking to our tent after dark. It was the furthest away from the lodge restaurant and the path was lined with bushes and poorly lit. But once we were inside, it felt as comfortable and safe as any hotel room. 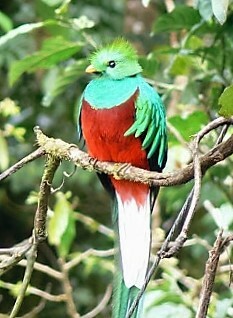 The only sounds here were the sleepy birds twittering in the forest. 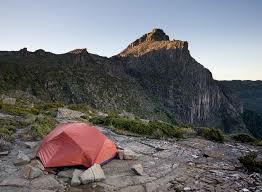 You could hardly call this kind of tent lodging “roughing it”! 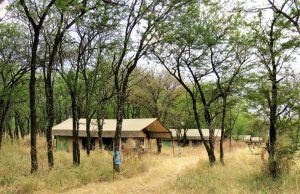 I knew there was one more tenting experience awaiting us – and Cosmas, our guide, had warned us our final tent camp would be a more primitive experience. I fretted internally about this final camp throughout the entire trip, remembering unpleasant camping experiences from the past. My nerves were on edge as we approached our camp in the hills overlooking the Serengeti plains. 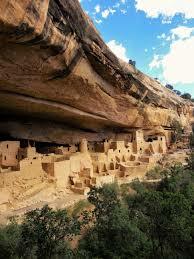 Tour companies are not allowed to created permanent lodges here. 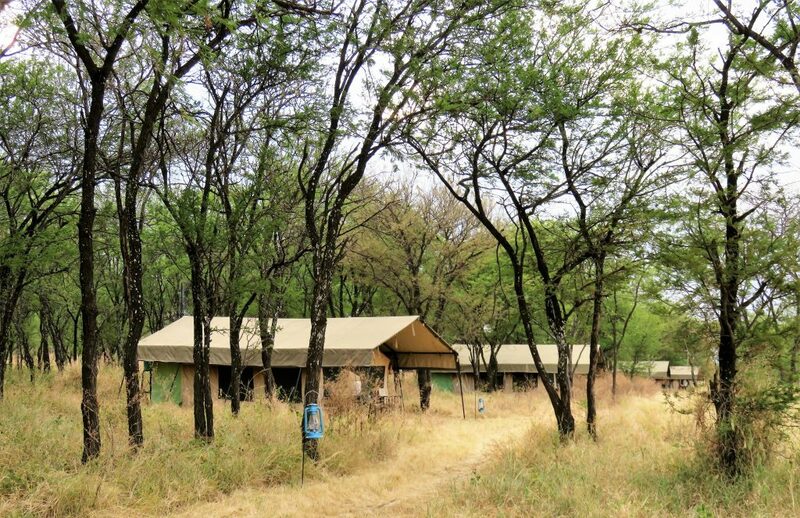 The tents must be moved periodically to protect this important national park’s environment, so it was no surprise to find a campground of ten small canvas tents, stretching out in two lines from the main covered dining tent. Our tent was the next to the last one in the line. Our “beds” were cots, and the windows were zippered flaps. But there was a canvas wall inside separating the sleeping area from a real toilet on a wooden platform, and another canvas chamber with a make-shift shower. 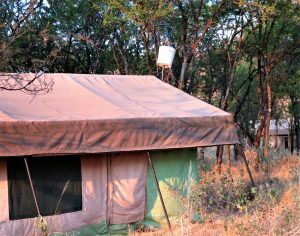 When we wanted a shower, we notified a staff member who would fill the 4-liter bucket outside with hot water. We pulled a handle inside the tent to release the water, and soon discovered that it lasted long enough to get a perfectly good shower. 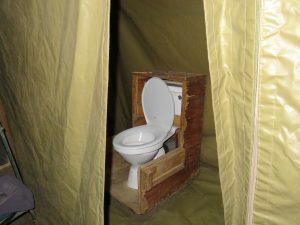 We appreciated a real flush toilet behind the screen inside the tent. The bucket at the back of the tent provided water for our shower. After dinner, we walked down the dark path to our tent – once again at the farthest end of the camp – swinging our lanterns back and forth to warn off any lurking beasts. But here’s the thing. 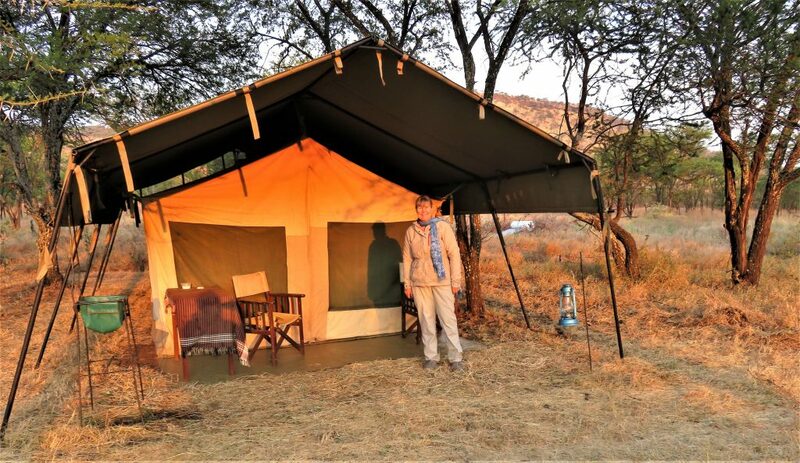 Africa was working its magic on this reluctant camper. I climbed into my shaky cot, snuggled under the thick blanket, and drifted off to sleep, listening with delight to the sound of a lion huffing in the distance. I had become a very happy camper. I have no joyful childhood memories of cooking hotdogs around the campfire of a campground. Because of my father’s work as a petroleum geologist, our family moved around the southwest of the United States every year. My parents loved sharing the highlights of our new surroundings on fun weekend excursions we called “Family Outings.” We explored the canyons, mesas, and historical cities of Colorado, New Mexico, and Utah, the towering redwoods and rocky shore of the California coast, the bluebonnet-dotted plains of Texas, and the wide open spaces of Wyoming. 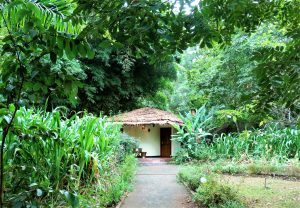 But we did our exploring in the daytime and spent our nighttime hours in the comfort of roadside motels. When my son was still an infant, my husband and I decided to try our first camping vacation. I was in my twenties and eager for a new experience, so we went to the nearest sporting goods store and picked out everything we would need for a tenting adventure…a little gas stove, tin plates and utensils, sleeping bags, and a nice roomy tent. 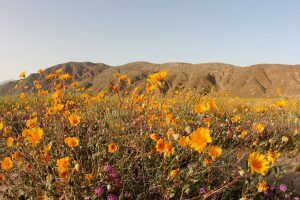 We set out for a spring trip to Anza Borrego State Park in the desert of southern California. With balmy weather and a desert in bloom, the daytime was lovely, walking the park trails and reading the brochure describing the resident plants and animals we spotted. I managed to scrape up a dinner of beans and franks in our little tin pot and all seemed well as we went to bed. About midnight, a wild desert wind blew in from over the mountains. We looked at each other a little nervously as the tent began to tremble, shaking harder with every gust. Suddenly the corners of the tent tore from the spikes holding them to the ground. We bolted from our sleeping bags and spent the next several hours wrestling with the tent and praying that it wouldn’t blow away altogether. In the midst of the commotion, baby Brian started to cry and by morning he had a high fever which we recognized as a symptom of his frequent ear infections. That was enough for me. On the eight-hour drive home the next day, I decided my camping days were over. But the great outdoors beckoned and, thirty years later, we decided it was time to give camping another try. Rob and I set up camp on the shores of Lake George near Mammoth Mountain. 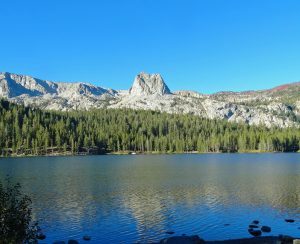 From our campsite, we gazed across the lake at Crystal Crag. We hiked for miles and ate a delicious dinner – cooked by a chef in a Mammoth restaurant. The summer sky was blue and the wind was calm. Surely I would be able to get a good night’s sleep in this lovely setting. Those things that go bump in the night were still out there. Every thump of a branch, every rustle of the leaves, had me convinced the brown bears that prowl this mountain could smell the food we had packed for breakfast and were outside ready to rip through the canvas and devour us in our sleeping bags. Weren’t rattlesnakes looking for nice warm beds to curl up in and would those damn crickets ever shut up? 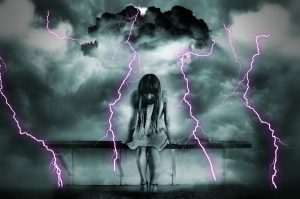 And just as I would feel a little wave of sleepiness overtake me, my 50-year-old bladder would give me a wake-up call and I would have to venture out to the camp outhouse, my flashlight sweeping the pathway for the red-eyed ravenous bears. This is why you never exit your safari vehicle without permission! But what, I wondered, were the rest of the rules for staying safe? What about our snack stops when we were allowed to wander a bit? 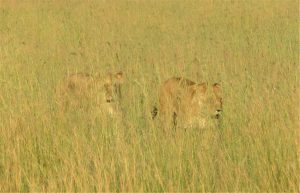 We may not be able to see the lions through the grass, but I was pretty sure they could see us! There must be more we need to know. There was! Every evening, as the sun set over the wide plains of the Serengeti, our little group gathered around an open pit fire to share our memories of the day and listen to our guide, Cosmas, entertain us with stories of his life in Tanzania. 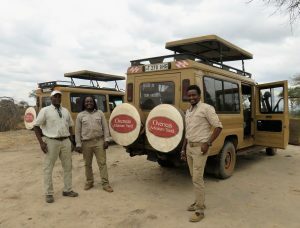 On our very last night of our stay in our rustic tent camp, Cosmas decided it was finally time to tell us how to stay safe around the African animals. 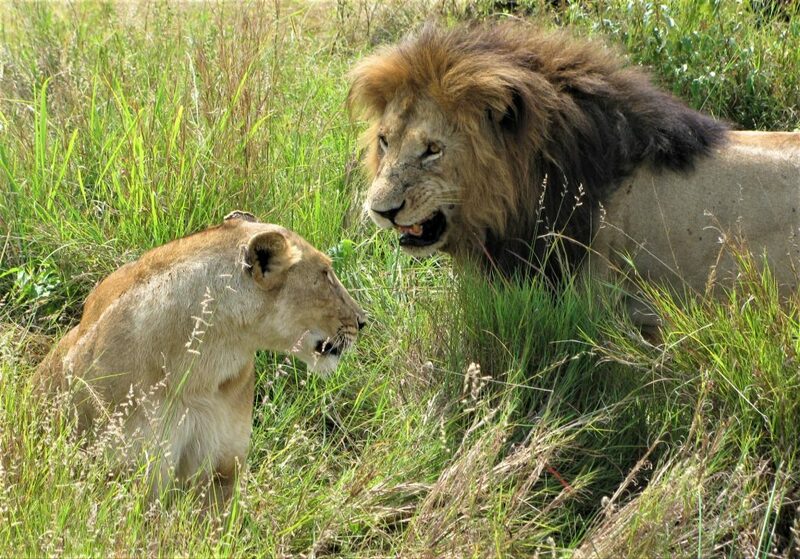 Now, why he waited until our last night in the bush instead of our first, I cannot say, but I was relieved to finally get Rules #2 through #5. Unfortunately, I did not include in my notes exactly how far to back up before running shrieking into the distance or collapsing into a quivering fetal position, so you may have to experiment. Cosmas also did not say whether or not it helps to say in a sweet, soothing voice, “Nice kitty! Stay there, kitty!” as you are backing up, but I’m guessing that silence is preferable. It seems rather obvious that, with their great noses, elephants have a superior sense of smell. 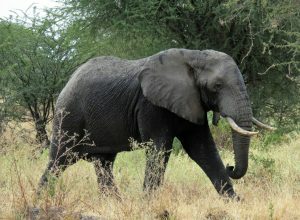 The trick to being safe when you encounter elephants is to stay upwind. If they do catch a whiff of you and charge, don’t run in a straight line. Run in a zig-zag pattern. Their immense size hampers their ability to make quick direction changes. The Cape buffalo may look like a big cow as it grazes its way across the grasslands, but those massive horns are not just for show. The best strategy for surviving a Cape buffalo attack, Cosmas assured us, is to “lie down and act dead.” If you are still enough, they may just ignore you. And if they still find you to be a threat, then lying down makes it harder for those sharp curved horns to gore you into little pieces. 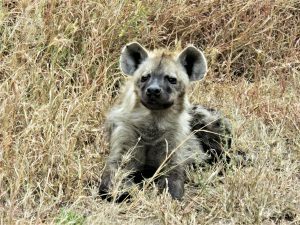 Hyenas are one of Africa’s scavengers, so they require the opposite strategy. The trick with them is to “act alive.” Although they may look like cuddly round-ears dogs, these creatures could tear you apart with their powerful jaws. 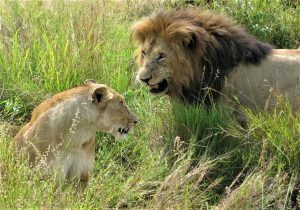 Happily, they’d rather take the easy route to a meal by snacking on a carcass not finished off by the lions or cheetahs. 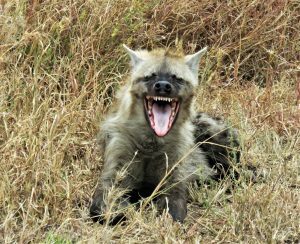 So when you encounter a hyena, dance a jig, sing a song, wave your arms, and the hyena may think you are so crazy that he’ll just run in the opposite direction. …until they show you their teeth! 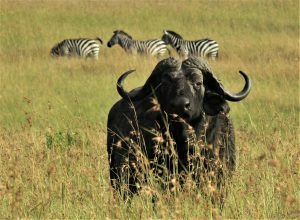 What a comfort to know that when I return to Africa, I will remain safe in the presence of lions, elephants, Cape buffaloes, and hyenas. Now I just need to study up on the rules for escaping from the other most dangerous animals in Africa – the hippo, black mamba, Nile crocodile – and the deadliest of all, the malarial mosquito! 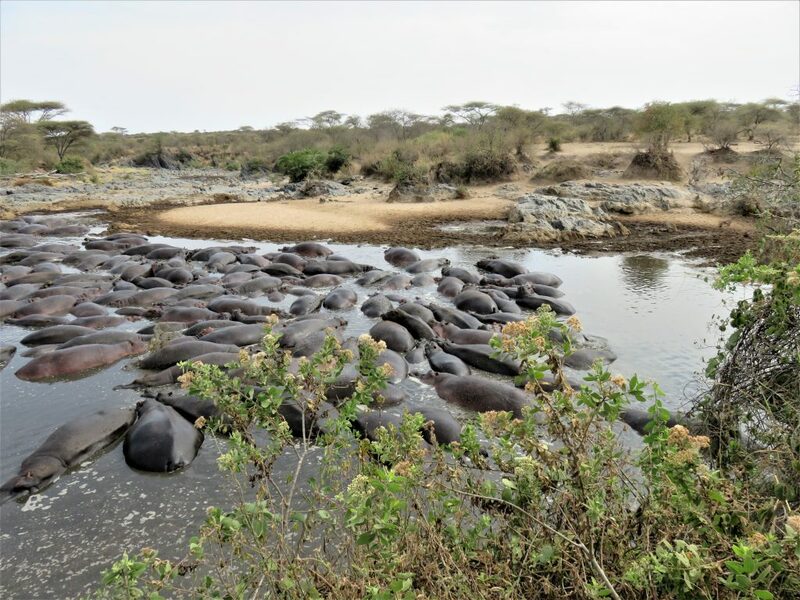 In the center of the vast Serengeti National Park, where the Seronera and Orangi Rivers meet and spread into a low lying trough, sits one of the Serengeti’s most astonishing sights – the Hippo Pool. We smelled the pool before we saw it. A pungent, muddy, manure-y stench filled the air over the small dirt parking lot above the riverbanks. 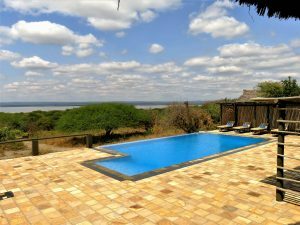 Wrinkling our noses and grimacing, we emerged from our dusty Land Cruisers and hurried to the ledge overlooking the pool. 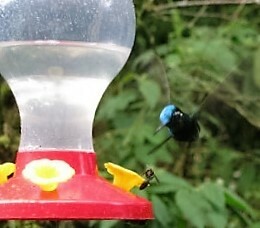 A Purple-Throated Mountain Gem argues with a wasp over rights to the nectar. 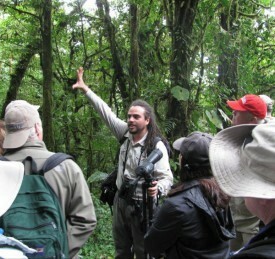 Two naturalists would direct our quest. Andreas was a charmer – tall, dark, and handsome. José, a small man in an Indiana Jones hat, stood silently to the side, peering through his scope. 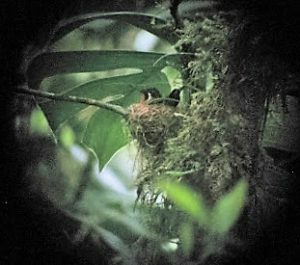 They led us up a muddy path to an overlook above the aguatillo – the wild avocado trees that are the Quetzal’s favorite food. 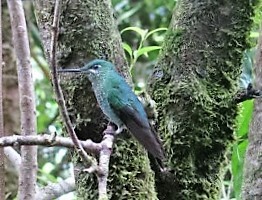 Baby Purple-Throated Mountain Gem still in the nest. Travel Tip: Sometimes you need to put the camera away and just soak in the experience. 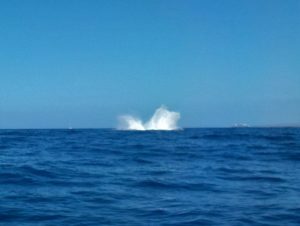 The cry rang out from the port side of our large rubber raft within a minute of leaving Lahaina Harbor. 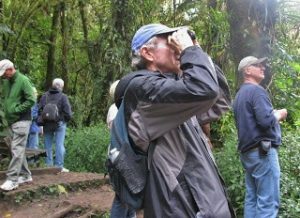 Jack, the naturalist on our excursion, had promised a free soda to the first person who spotted a breaching whale. 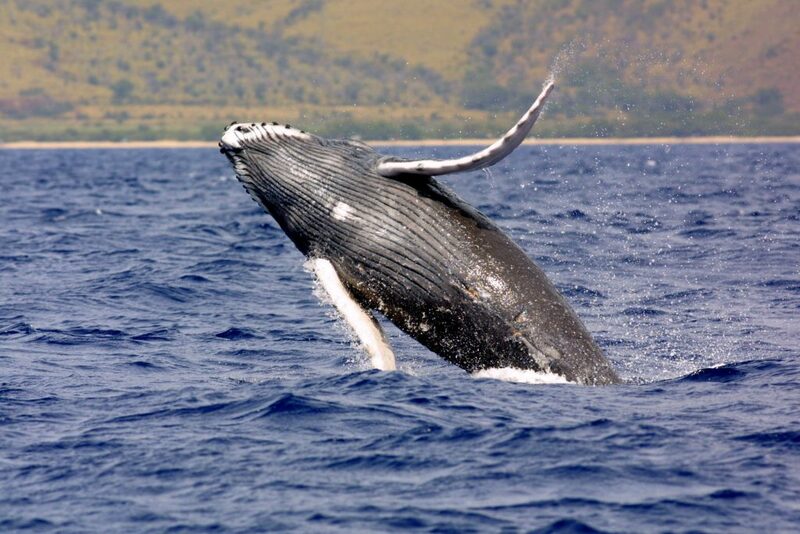 We whipped our heads around at the sound of the lucky passenger’s shout and were treated to the sight of, not one, but two enormous humpbacks leaping into the air and crashing back into the sea. Rob and I had never heard of the little village of Oradour-sur-Glane until we visited the site during a tour from Paris to the south of France. By the time we left that afternoon, the tragic story of the town and the massacre of its people were seared indelibly into our memory. On June 10, 1944, Nazi soldiers invaded the quiet town of Oradour-sur-Glane in the Haute-Vienne region of France. The soldiers were seeking revenge for the capture of a high ranking SS officer. 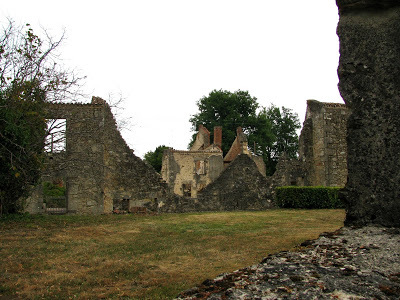 All villagers, from a baby of one-week-old to those in their nineties, and a group of six who had the misfortune to be bicycling through Oradour that morning, were ordered to report to the village square – “to have their papers checked.” A few suspicious souls hid in their homes and escaped into nearby woods. Most, however, complied. Once in the square, the citizens were accused of hiding weapons and told they would be held while soldiers searched their houses. Men were herded into barns around town. Women and children were taken into the church. 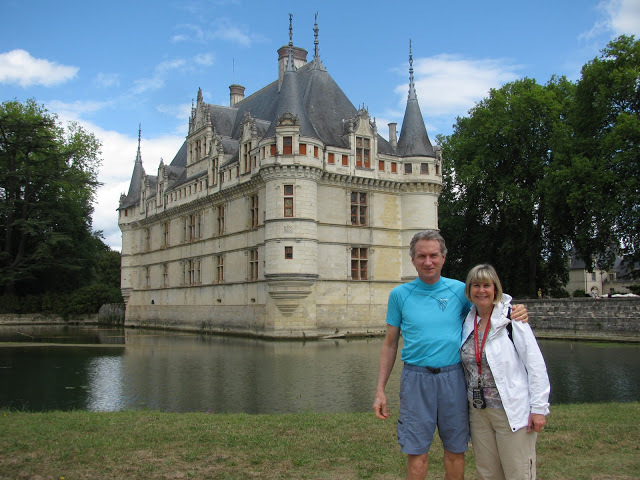 Travel Tip: Don’t believe all the stereotypes you hear about people in foreign lands! 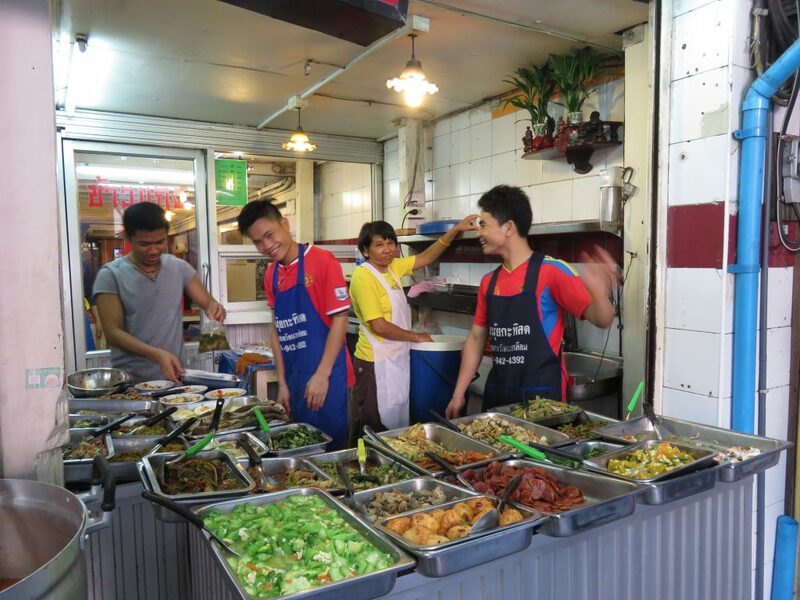 Travel Tip: Be bold and eat like the locals! 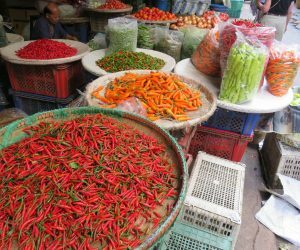 Until now, a promise I had made to myself – to try any food offered to me in my travels – had not been a problem. After all, how can you go wrong with pasta in Italy or paella in Spain? 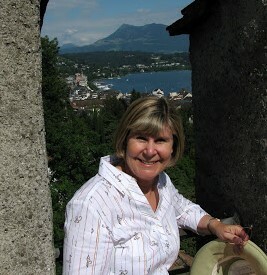 But now, my husband Rob and I were about to venture into Southeast Asia for the first time. In spite of my love for Thai food at home in California, I was nervous about the unfamiliar or unsavory items I might find on a genuine Thai menu.